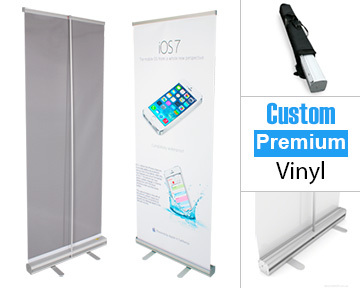 Premium Retractable Banner with printing and assembly included. 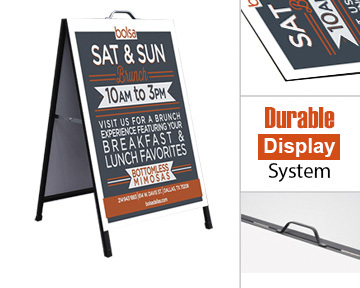 Perfect for retail, exhibitions, showrooms, offices, or any environment. 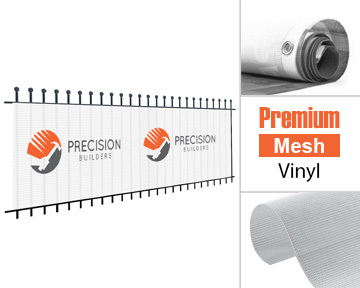 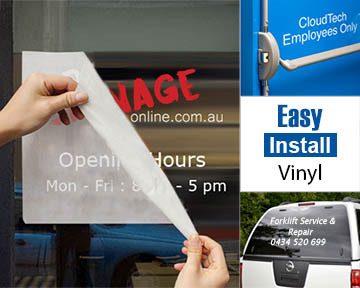 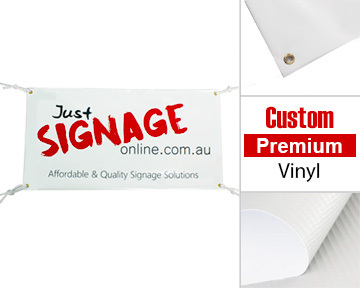 Premium Mesh Vinyl Banner with printed graphics and additional options, perfect for outdoor promotions and construction needs. 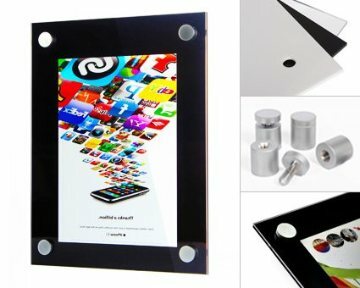 Quality aluminium A frame with custom printed graphics perfect for indoor and outdoor use and displaying your products, location etc. 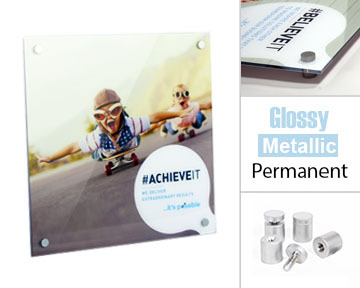 Sophisticated Aluminium Composite Panel perfect for offices, advertisment, retail and signage. 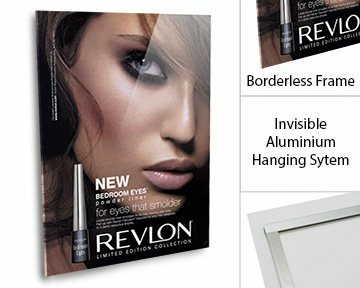 Sophisticated Brushed Aluminium Composite Panel perfect for offices, advertisment, retail and signage. 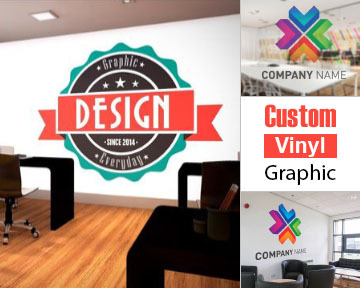 Custom Cut Vinyl Graphics perfect for office branding, marketing, decor, or any graphics you want to stick on your wall or window. 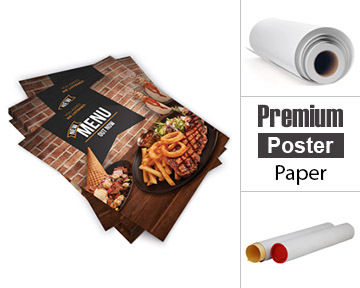 Custom printed Posters that make a great option for indoor point of sale or shop display signage, pamphlets etc. 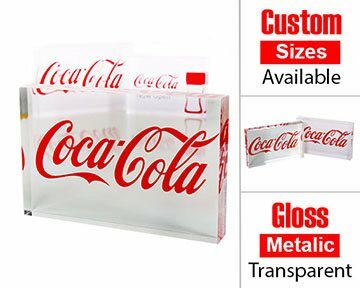 Custom Cut Vinyl Lettering perfect for general signage, marketing, display, or any information you want to stick on your wall or window. 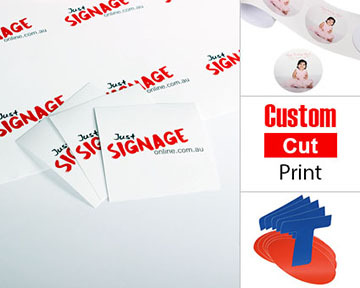 Custom Printed and Cut Vinyl Stickers perfect for occasions, promotional items, product finishing or any graphics you want to stick on your wall. 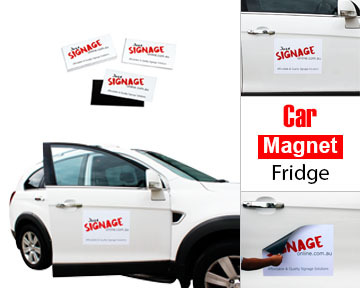 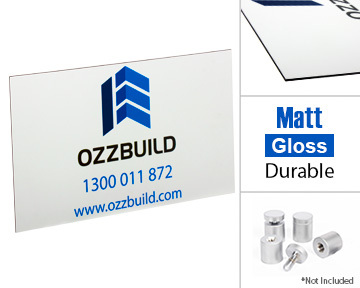 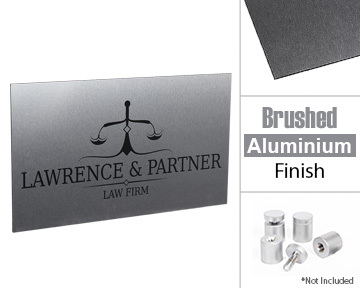 Business card magnets and car magnets ideal for your business, perfect for indoor use as fridge magnets and outdoors on cars, panels etc. 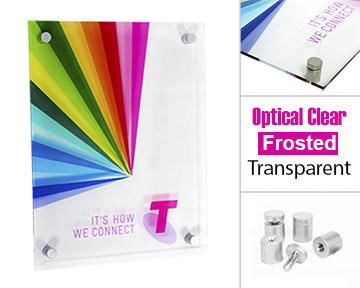 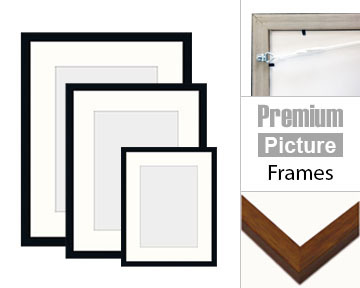 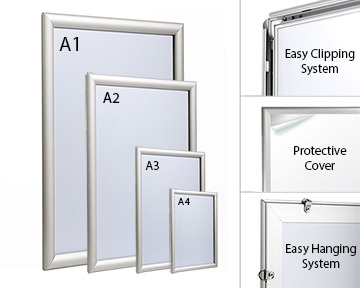 Frameless Acrylic Photo Panel display perfect for posters, advertisment, Photographic Images and signage.